Amazing things can be done in the DIY (Do it Yourself) world—refurbished antique furniture, holiday decor, any number of crafts—even some people can get away with doing a DIY haircut. With so many DIY options available, should DIY clear braces online be one of them? Experts, including the American Dental Association, suggest perhaps not. Unlike a badly painted chair or botched haircut that can be fairly easily remedied, problems associated with quick orthodontic fixes without the expert aid of an educated, skilled, and legitimate orthodontist can be much more complex to correct. With the advent of DIY everything, it’s easy to be attracted to the convenience, empowerment, and simplicity attached to taking your health into your own hands. After all, you can order contacts, medication, and a number of other health-related products online—why should clear braces online be any different? To begin with, because of the complexities of not only the wide variation of individual teeth development, but also the way the teeth interconnect with the jaw, and affect overall alignment, it’s a dangerous proposition to attempt teeth straightening without the expertise of an orthodontist. Orthodontists are specifically trained and educated in offering options like Invisalign, that use proven, vetted methods of straightening teeth with SmartTrack® material, designed specifically for more predictable, controlled tooth movements. 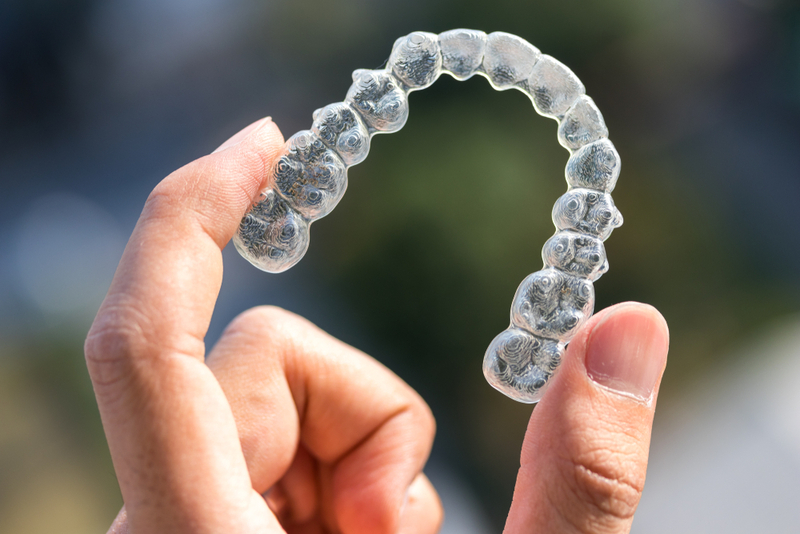 Under the care of an orthodontist, there is little to no risk of detrimental orthodontic scenarios such as loose teeth, jaw misalignment, and similar negative issues, as has been shown to happen when individuals choose clear aligners online. Custom fit exclusively matched to an individual’s gum line for maximum comfort. A six-month Invisalign Teen Guarantee that enables a switch to braces if the user is unsatisfied. Special color-coded indicators to alert that it’s time to swap for the next set of clear aligners. And, if you decide to take advantage of Invisalign, Dr. James Riesenberger happens to be an Invisalign premier provider and has helped over 700 patients successfully and safely straighten their teeth. Our Yardley Orthodontics patients love that their Invisalign clear aligners can be removed while eating, allow them to brush and floss normally, and don’t require frequent visits to the office. 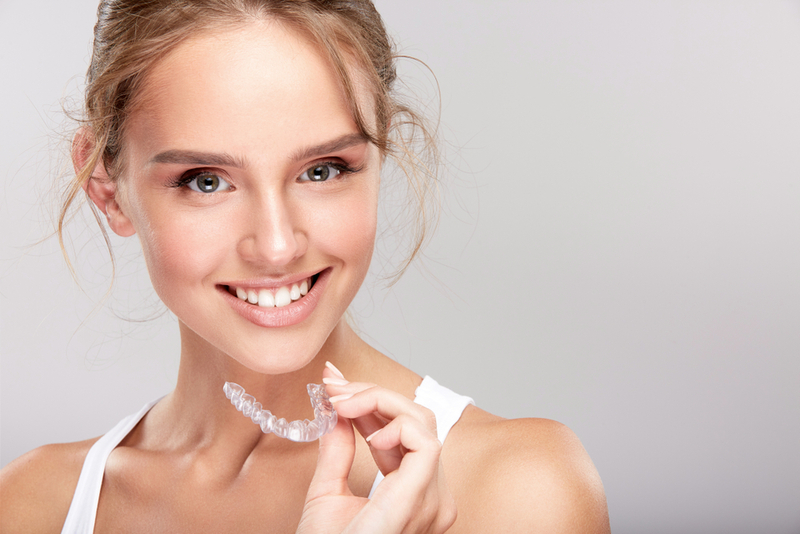 We offer Invisalign for both teens and adults and are happy to provide you with a consultation. If you’d like to learn more about the differences of clear braces online versus the safe and effective benefits of choosing Invisalign, contact us today, 215-968-5471.